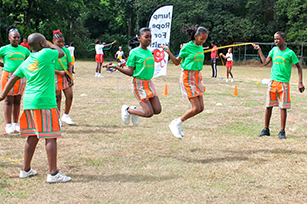 5th North Eastern District Jump Rope Festival a success! "This year was the best so far," stated one little girl excitedly as the 5th North Eastern Jump Rope for Health Festival came to a close. 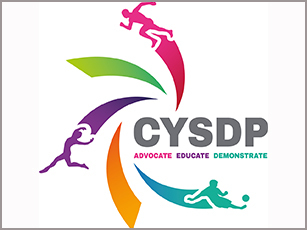 We are delighted to announce that our Communications Officer, Ms. Janine Thornhill has been announced as the Caribbean Representative of the Commonwealth Youth Sport for Development and Peace Working Group (CYSDP). 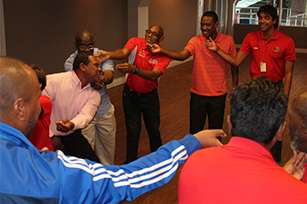 In recognition of its responsibility to children and at risk communities in the sport environment the Sport Company of Trinidad and Tobago (Sport Development and Performance Unit) invited CSDA to conduct a Safeguarding Awareness seminar at its year-­‐end activities on December 22, 2014. 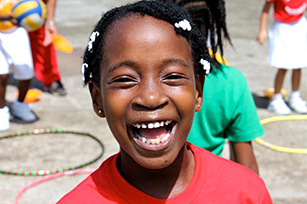 The Australian Sports Outreach Program (ASOP) Caribbean is an Australian Government initiative delivered by the Caribbean Sport and Development Agency (CSDA). 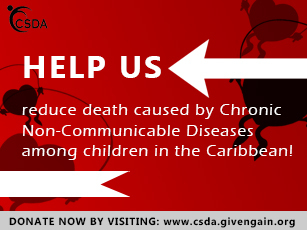 Read Full Case Study here!